Pavement Problems? Ask the Experts! 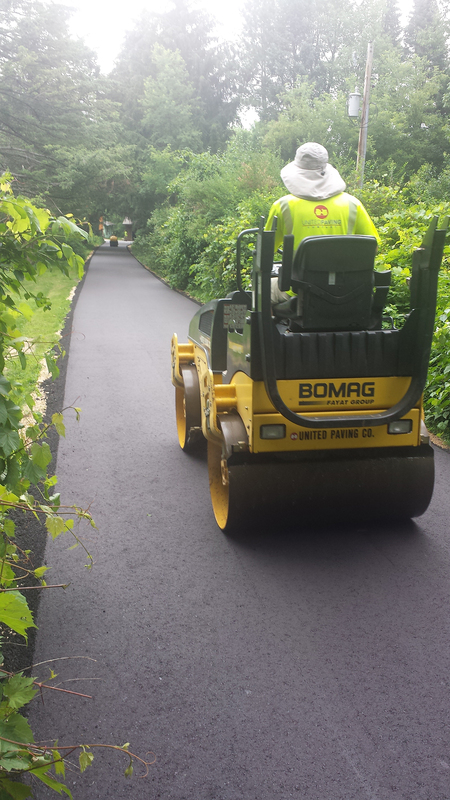 At United Paving Company we take your investment in asphalt paving seriously. 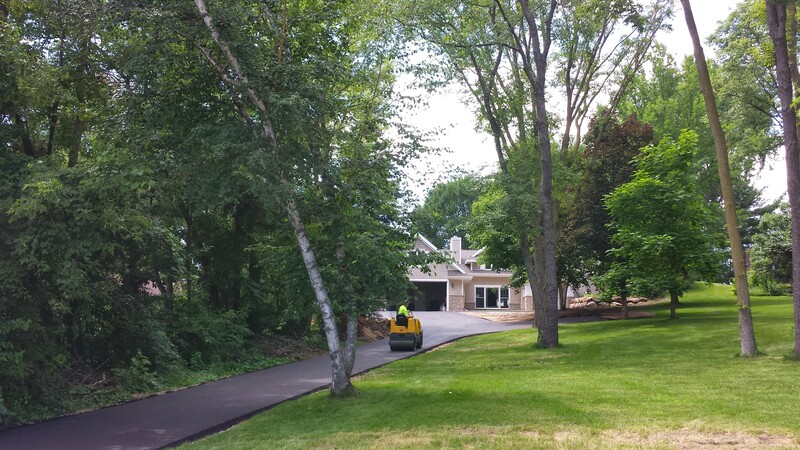 From potholes to full driveway and private asphalt road paving we ensure all aspects and considerations of your project are covered. 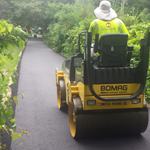 Whether you require emergency asphalt repair service or are seeking a long-term asphalt investment our friendly and knowledgeable asphalt experts will guide you through the pavement process and recommend the perfect solution. 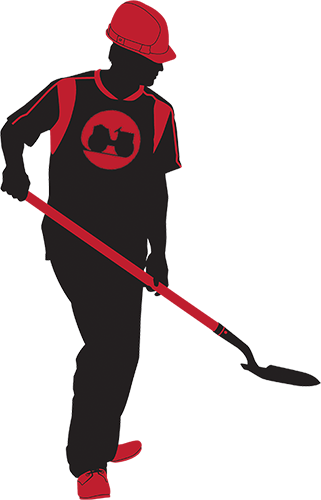 Contact us today to schedule your free estimate. 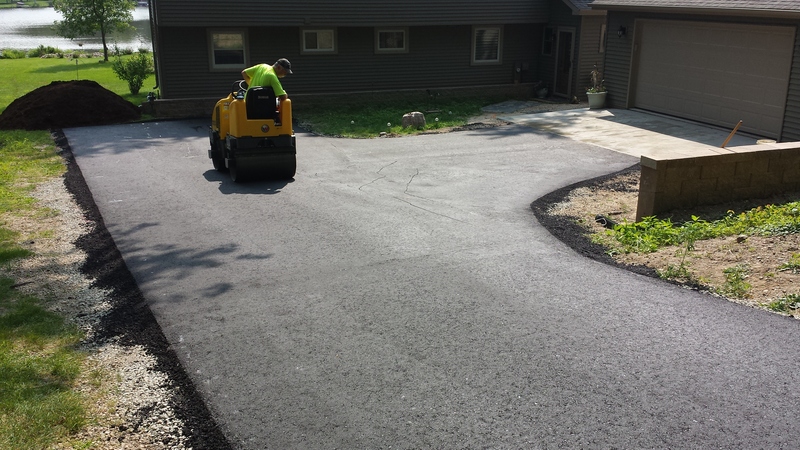 Quality products are imperative to a long lasting driveway or road repair and that is why we use hot mix asphalt for all of our asphalt repair projects. 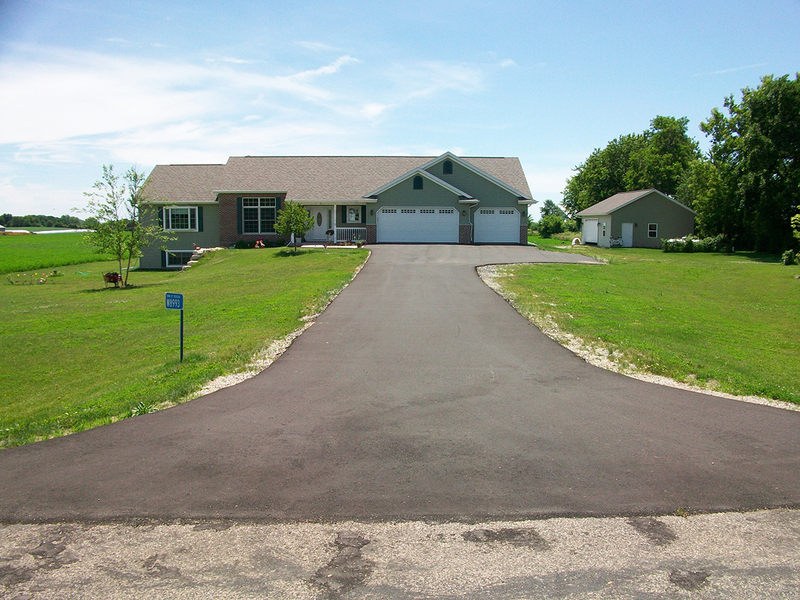 Hot mix asphalt offers durability by being less prone to frost heave and not affected by salt unlike its concrete counterpart. 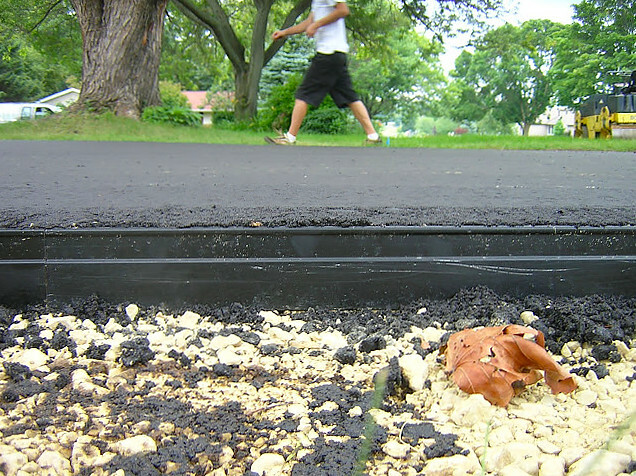 Preventing your pavement investment from wearing out from use or age starts with a solid plan from the beginning. 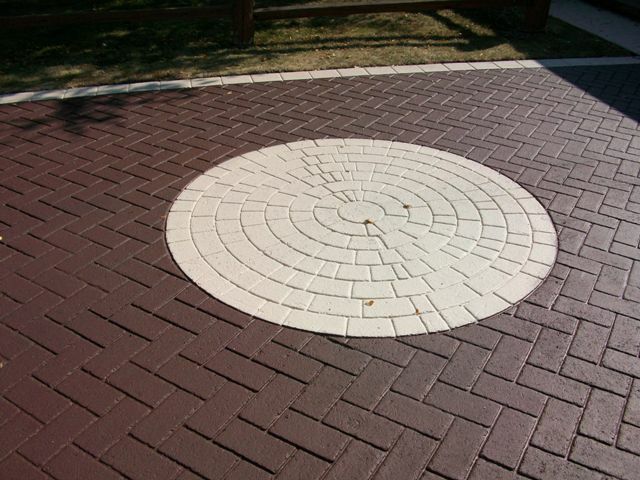 Our Master Pavement Design takes into account the use of the pavement and helps us determine the proper pavement and base layer thickness. 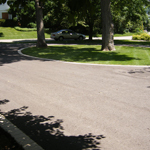 Our clients have experienced the benefit of a proper pavement design which results in longer life and less repairs. Results are guaranteed. 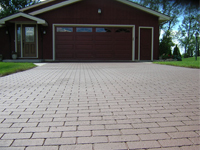 Complement your home with Decorative Stamped Asphalt. 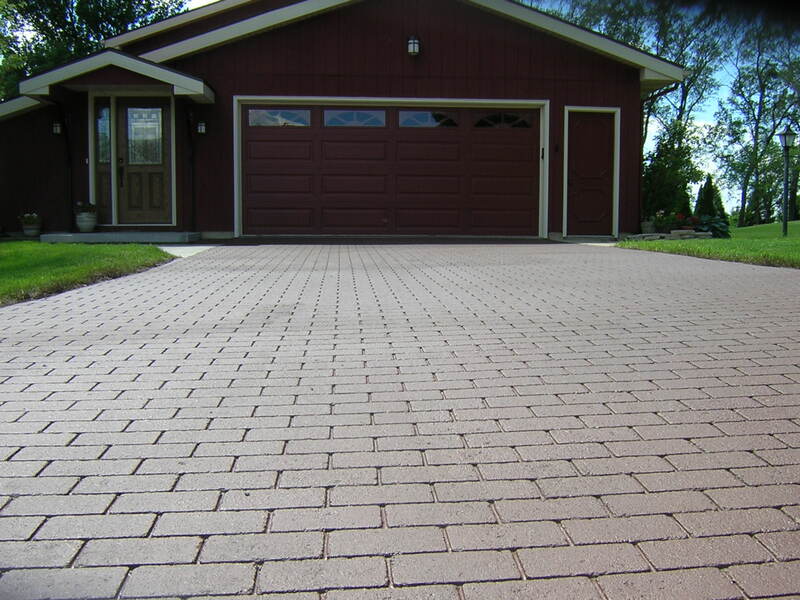 Available in many different colors and patterns, Stamped Asphalt offers decorative flexibility while maintaining durability against harsh salt and varying temperatures common with the climate in Wisconsin. 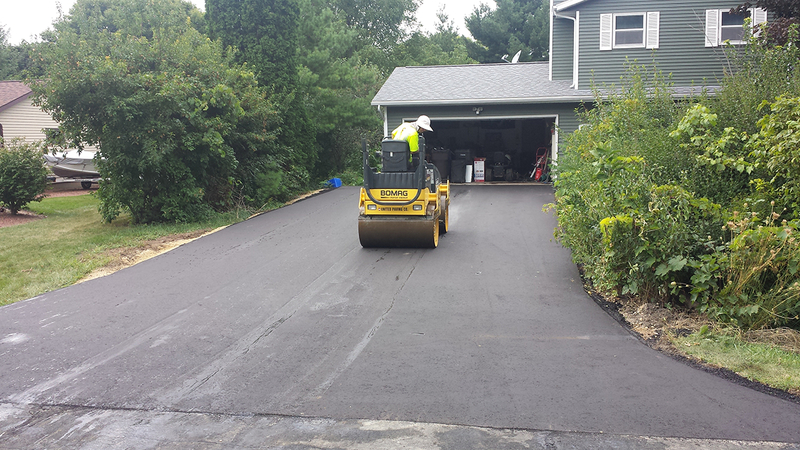 My salesman and the crew that worked on the driveway were excellent. They went out of their way to accommodate everything we asked for. 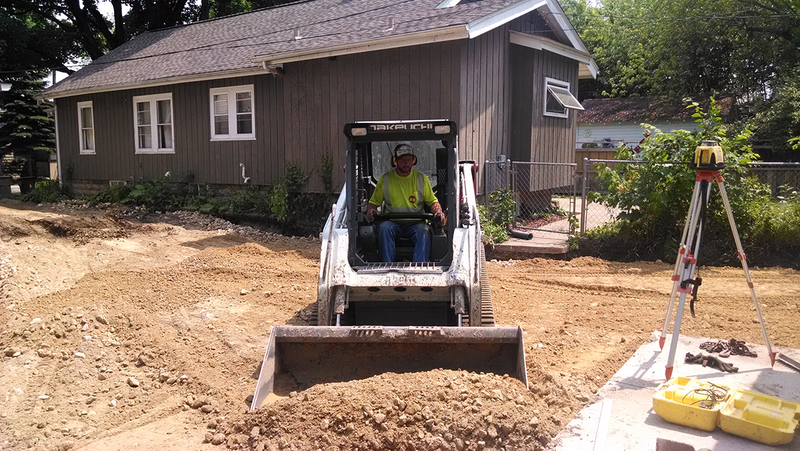 I have nothing but praise to bestow on all of your for a job well done by a personable, reliable, complete Crew. 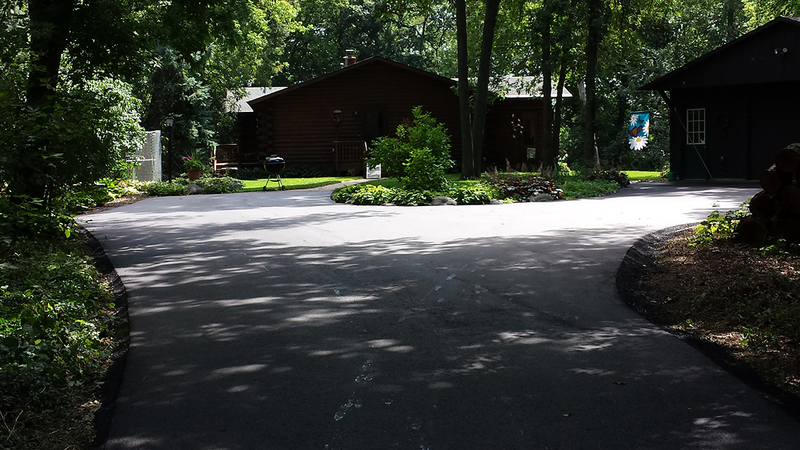 I am only a passable steward of my domain, but my new driveway rocks this hood. I waited until Monday night to drive on it and as I went so smoothly up and into my garage without the former 3″ lip, well I let out an audible “AHHH”. 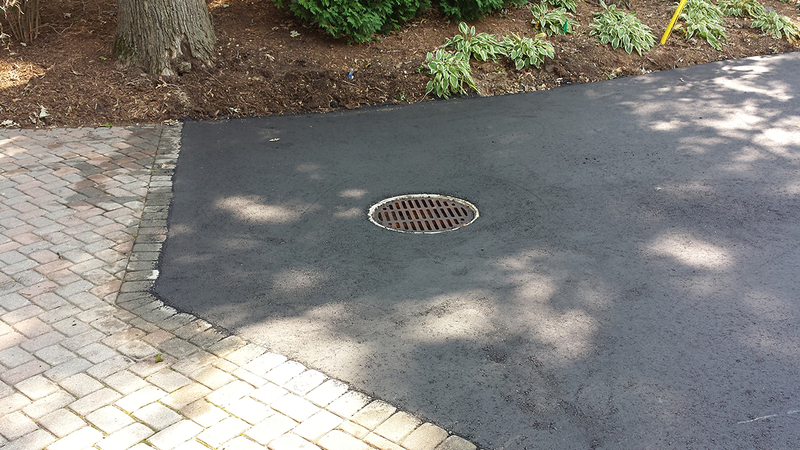 They found a soft area and contacted me, with a reasonable price for the approval to add more gravel base. All work was done on time and with plenty of notice and instruction as how long to not drive on driveway, leave the garage door open for crew etc. I also had work done at my place of business which I was very pleased with. 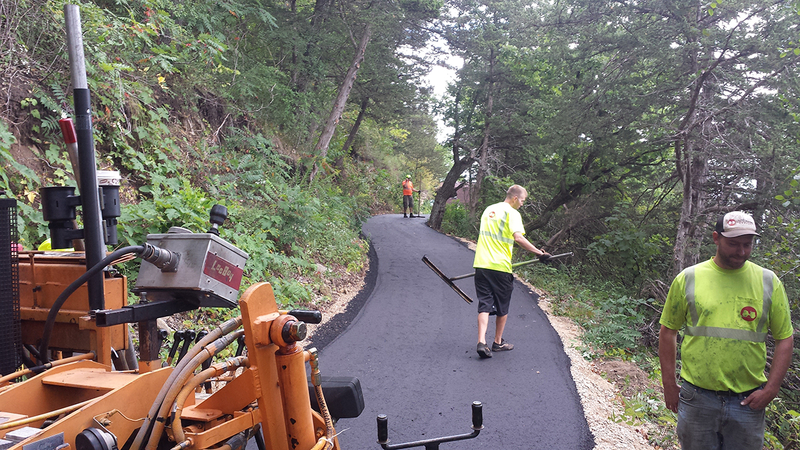 United Paving’s crew made time concessions that were very helpful in not disrupting business. 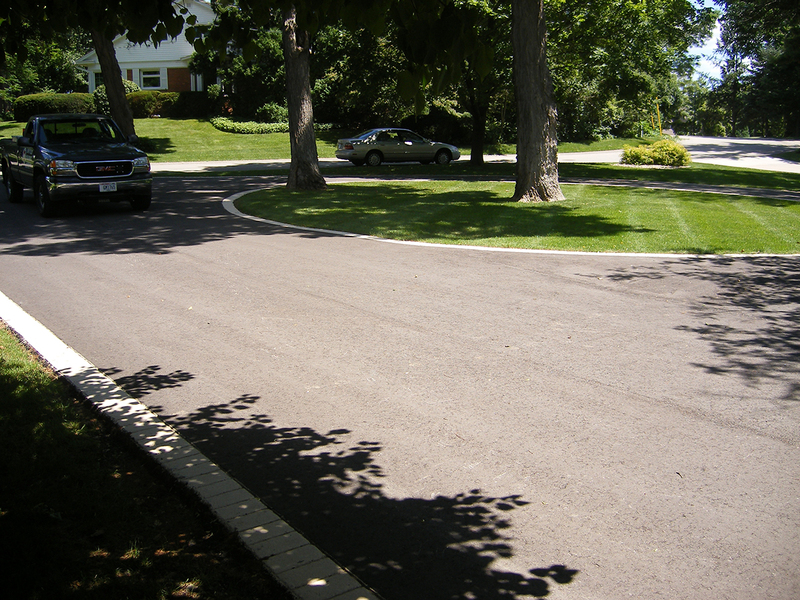 When you call to schedule your free asphalt estimate your project will be in the hands of friendly and knowledgeable paving experts. We keep you informed of your options and guide you through the different options that are available. Call us today! 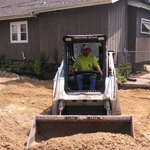 After you approve the written estimate our team goes to work for you. 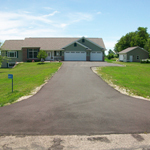 We will schedule your project and provide a timeline of completion to ensure your expectations are met. 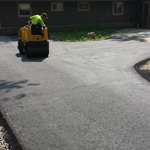 Whether your project is a pothole to a full private road we provide quality asphalt services and back up our work with our 2-Year Gold Warranty. We stand behind our work by providing the best warranty in the business. 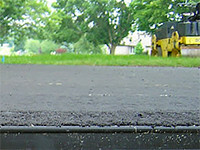 Our Gold 2-Year Warranty meets or exceeds all national and state asphalt paving standards. If you are looking for an extended warranty our Platinum Warranty will give you even more assurance of our quality.